Sandhigata Vata is most common articular disease which is slowly progressive & can be seen in late forty’s of life. It is one of the Vata vyadhi which mainly occurs due to dhatukshaya ( Degenrative changes). Being a Vata vyadhi, located in Marmasthisandhi and its occurrence in old age makes it kashtasadhya. 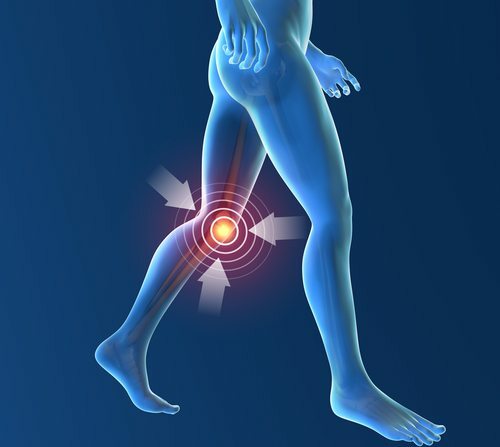 This disease can be correlated with Osteoarthritis in modern science. Osteoarthritis is a degenerative joint disorder, where joint inflammation initially causes pain and later on swelling. It is the most prevalent joint disorder of 22% to 39% in India. In Sandhigata Vata due to pain and swelling, the mobility of joints is restricted and on movement patients feel excruciating pain, which becomes unbearable. It is a major cause of morbidity limiting the daily activities and impairing the quality of life especially among the elderly. It is a degenerative joint disorder, where joint inflammation initially causes pain and later on swelling. Due to pain and swelling, the mobility of joints is restricted and patients feel excruciating pain. Pain becomes unbearable even on mild touch in the form of tenderness. The degenerative changes later results in manifestation of crepitus around involved joints. It is more common in females than males. Almost all the persons by age of 40 years have some pathological changes in weight bearing joints. It limits everyday life activities such as walking, dressing, bathing etc. thus making individual handicapped. There is no absolute cure in modern medicine. Acharya Charaka has explained Sandhivata as one among the Vatavyadhi and characterized by “vata purna druti sparsha” associated with shotha and pain during the movement of the joint. Acharya Bhavaprakasha while explaining Vatavyadhi explained about Sandhivata. There are different structures in the sandhi ( joint), which helps in maintaining the stability of the joint. Snayu or ligament helps in proper binding of the joint. They unite the bones and help to direct the bone movement and prevent the excessive and undesirable motion. Muscle tone helps to maintain the alignment of the joint. Shleshaka Kapha or Synovial fluid, which fills up the cavities, occupies the Synovial joint, bursae and tendon sheaths. It provides the lubricant factors, nutrient to the cartilage, disc and helps in keeping the joint firmly united. Shleshmadharakala situated in the joints supported by Shleshaka Kapha helps in lubrication. These all structures get damaged/ degenerated due to execessive Vata & various factors which results in progression of Sandhivata. Kashaya, Katu, Tikta rasatmak & Ruksha, Sheeta, Laghu Diet. Viharaja – Atijagarana, Vishamopachara, Ativyavaya, Shrama, Divasvapna,Vegasandharana, Atyucchabhashana, Dhatu Kshaya. Age- After 40 years of age degenerative changes starts in many peoples but can form disease in 20 to 35% population. local crepitations and morning stiffness. Sandhi gives rise to Sandhi Shula. vitiated Vata may produce inability of movements. Sandhi. This Sthana Sansraya is result of Srotoriktata present at Sandhi. This symptom may occur due to Vatasanga in Sandhi. Vyayama, Pravata, Chankramana, Kathin Shayya, Yana Gamana etc. sandhigatavata comes under the general classification of Vatavikara (Vatic ailments), all the treatment modalities like Snehana (internal and external oleation), Swedana (Sudation) and vasti karma are highly useful. Panchakarma modalities of treatment being explained in Asthivaha srotogata vikaras (Disorders of Channels of bone tissue) by Acharya Charaka.Further he has emphasized the tikta rasa dravyasadhita vastikarma (Enema therapy with drug possessing bitter taste) in the same. 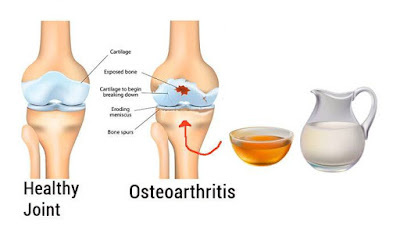 Even Acharya Charaka and Vagbhata have mentioned the importance of internal and external oleation therapies in bone and bone marrow tissue related ailments. Here internal oleation include snehapana (drinking of medicated ghee, oil etc), vastikarma (fat enema) etc. 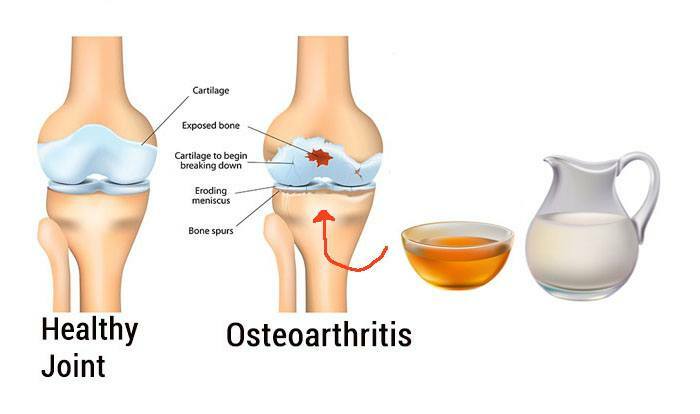 External oleation therapy include Abhyanga (Oil massage), Januvasti (Retaining medicated liquid over the knee joint in a specific manner), Januseka (Pouring of medicated liquid on knee) etc. Snehana (Oleation), Upanaha (A kind of sudation), Agni Karma (Cauterization), Bandhana (Bandaging) and Mardana (A kind of massage technique) are the treatment modalities mentioned by Acharya Sushruta.